One thing I find interesting, not only in this situation but also in life life is how we throw around percentages, and which ones matter. If you can drive across town to save 10 cents per gallon of gas, you save one dollar per tank. I fill up every two weeks so that’s 26$ for the year, .03% of my salary. If you just paid off your credit cards earlier, you could be talking about whole percentages saved, quite a bit more than stressing about frugal gas purchases. Or how about savings? If you move your your extra savings into the stock market, you take on a small risk and (hopefully) your money grows much faster. The goal of any investor is to “beat the market”, to get above that magic 20% return that you receive by simply investing in an index fund. But when you go gambling, you don’t really feel happy unless you double, or triple your money. If you played horses like you play the stock market, you would be extremely happy to get 20 cents per dollar. And I don’t think that would be very hard. I guess there’s some draw to “Winning Big” such as lottery and gambling, that supersedes the plain old “winning”. The idea is simple. 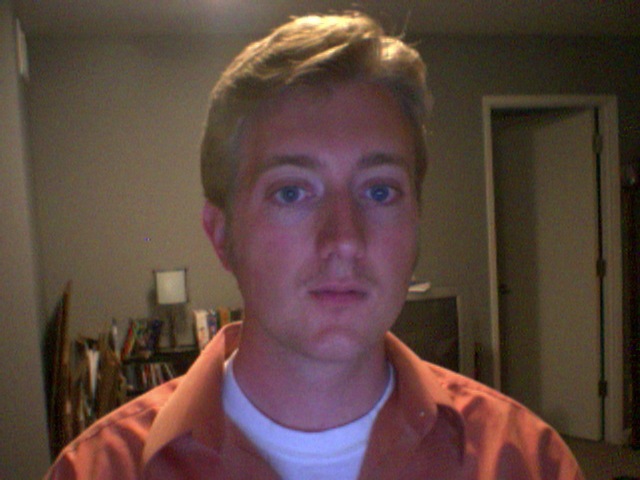 Bring awareness to prostate cancer by growing out your mustache. How hard can that be? If you’re a skinny blond kid like me, it may be a little hard. But I’m going for it anyway. 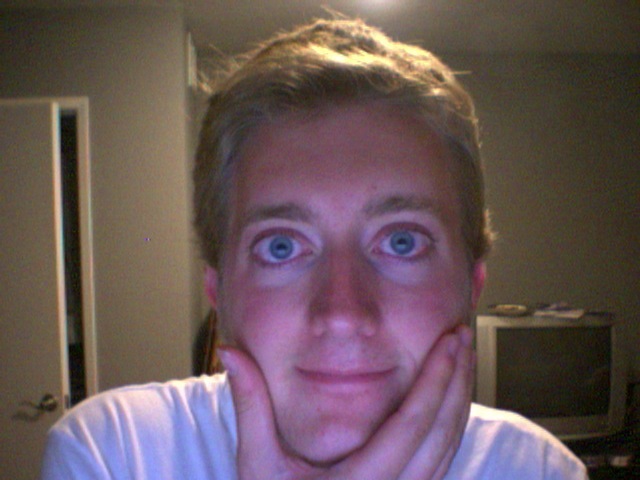 There’s a website where you can support my peach fuzz. I’ll keep this blog updated with pictures. Be sure to check out Ryan Bruels for a real stud who will probably outgrow me by a meter.